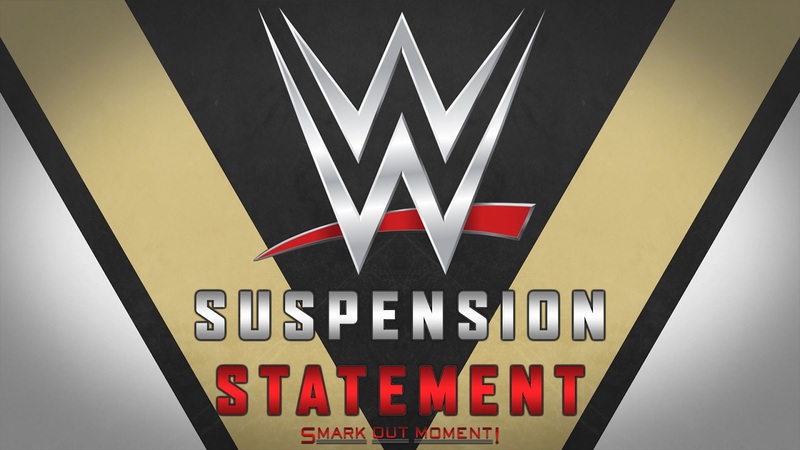 As of 12/10/2017, Rich Swann has been suspended indefinitely. He was arrested earlier this morning and is being charged with kidnapping and false imprisonment (punishable with up to five years in prison and a $5,000 fine if he is convicted) along with battery ($1,000 fine and one year in prison). The report from Gainesville police states that Swann got into an argument with his wife, indie wrestler Su Yung (Vannarah Riggs), after criticizing her performance at a show, which escalated into her jumping out of the car, Swann stopping in traffic, yelling for her to return, putting her in a headlock and dragging her back into the car, with other details saying she was possibly yelling for help and the car may have also hit a telephone pole in the process. STAMFORD, Conn. — WWE has zero tolerance for matters involving domestic violence, and per our policy, Rich Swann has been suspended indefinitely following his arrest. My reaction: Well, this is our first true suspension of the year, and it unfortunately had to be a crappy one that seems to be completely justified. If Swann was acting this way, there's no argument that he shouldn't be suspended, in my mind. He picked a terrible time, too, and we can all assume his title opportunity is long gone, too, as well as a good chance he will be fired.